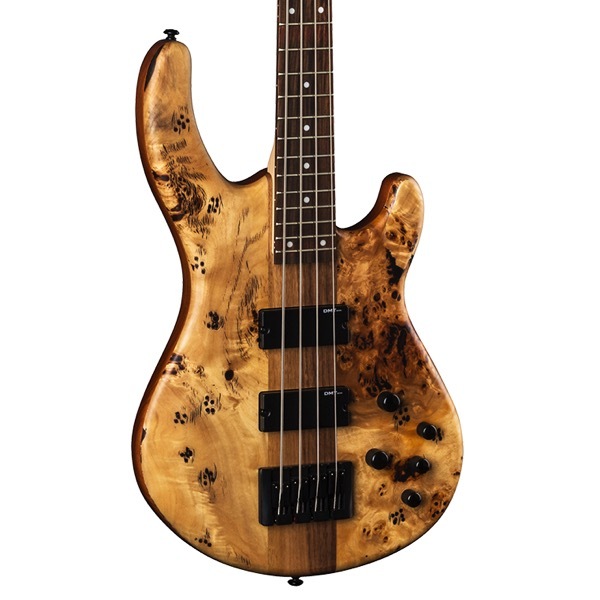 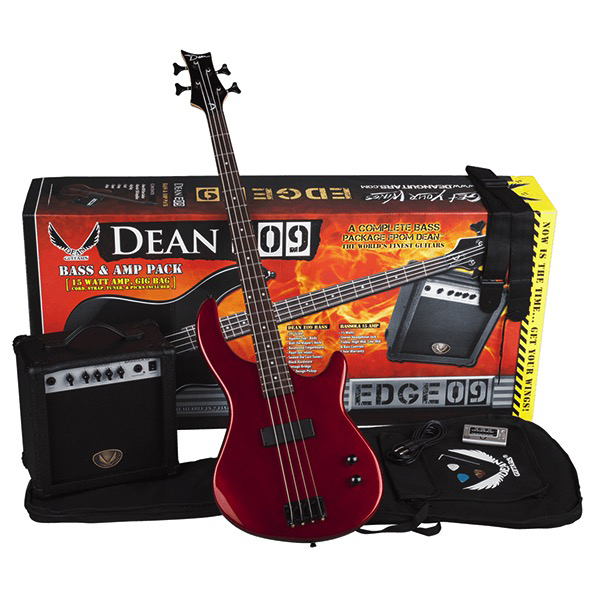 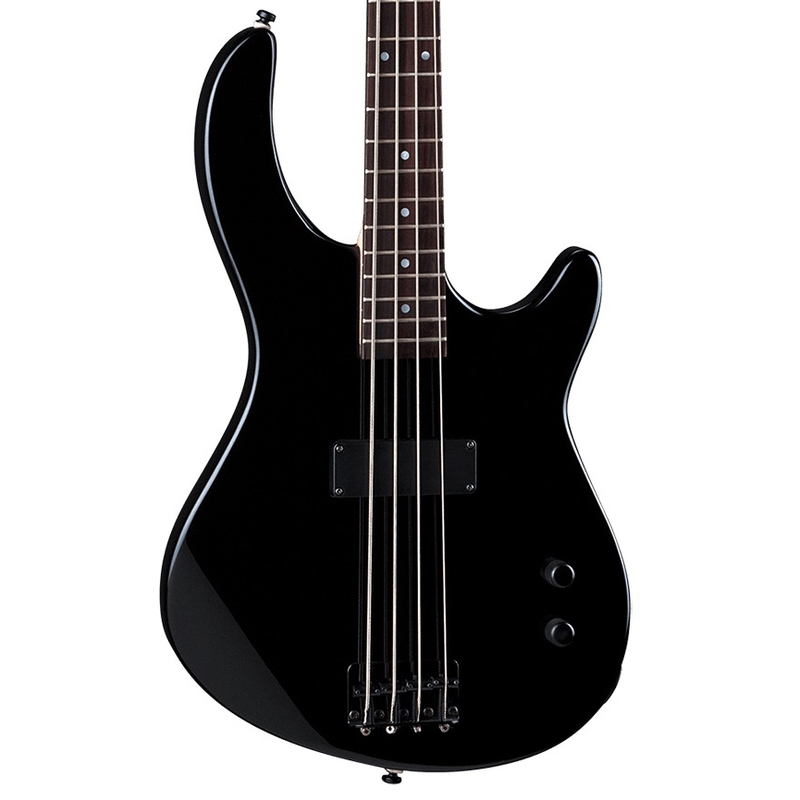 Designed with Dean by modern bass players for modern bass players. 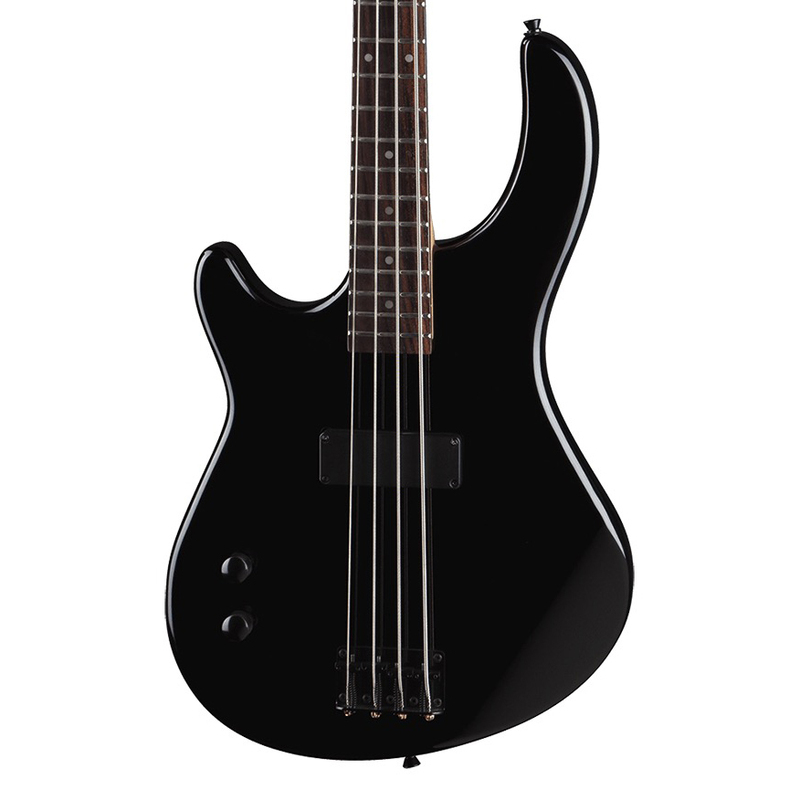 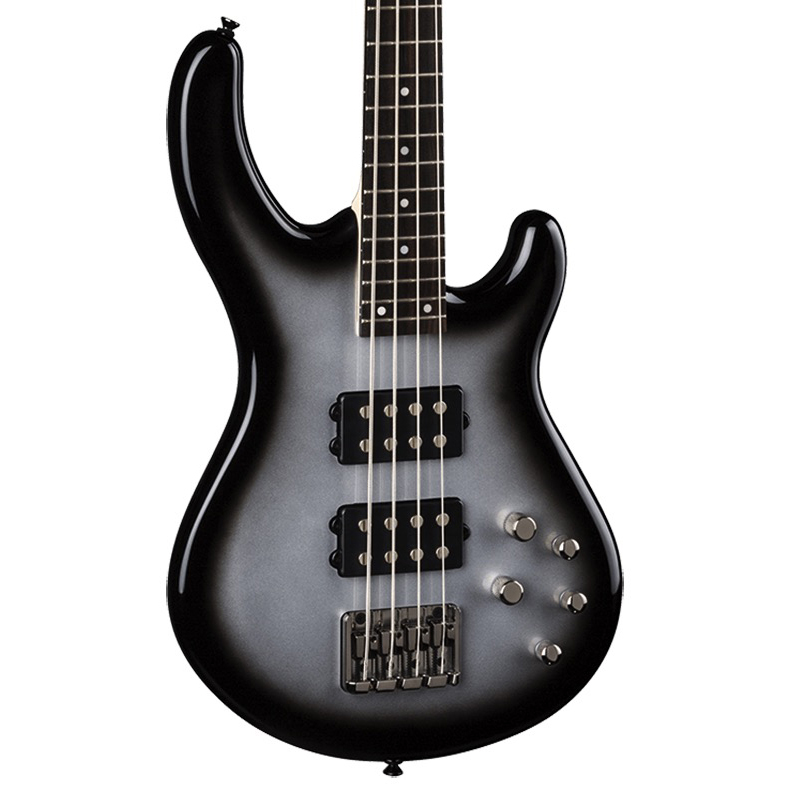 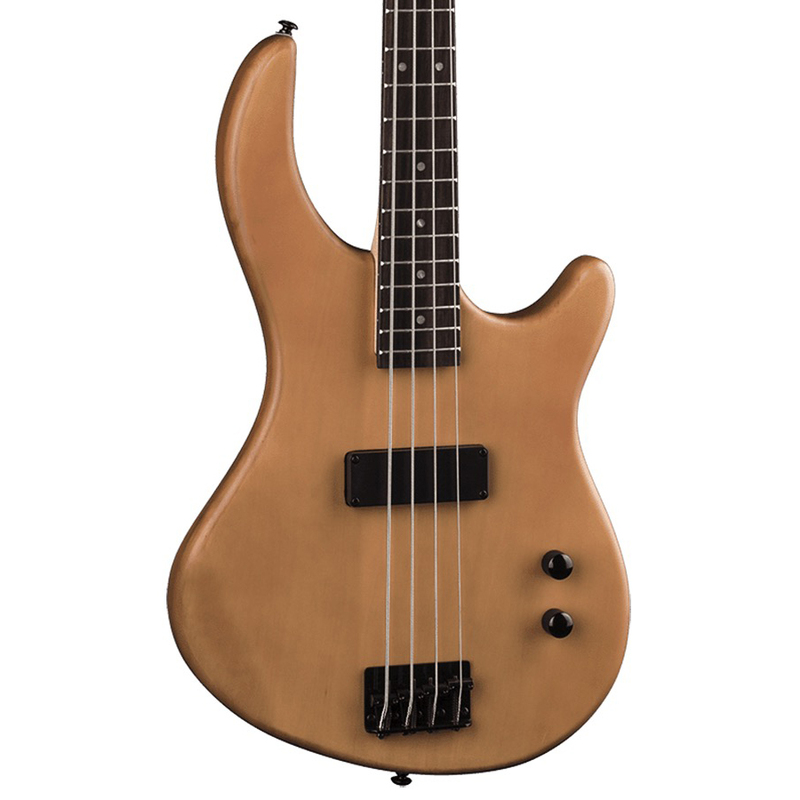 This elegant line is built for tone and performance. With a body made of Mahogany and a Walnut/ Maple top creates resonance and a tight low end that i second to none. 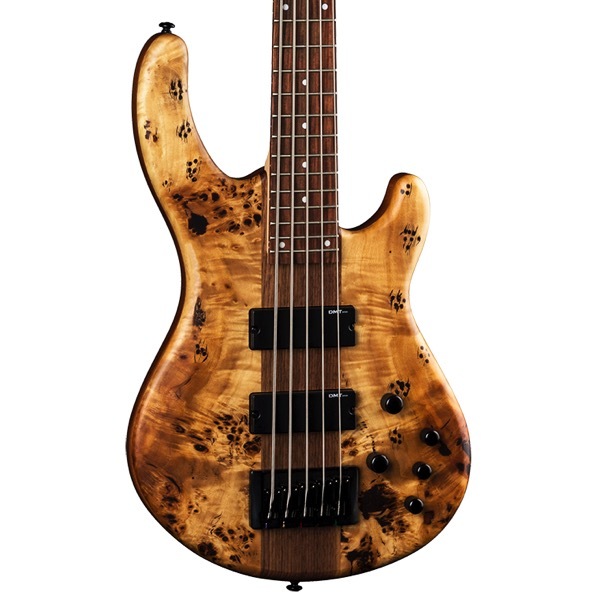 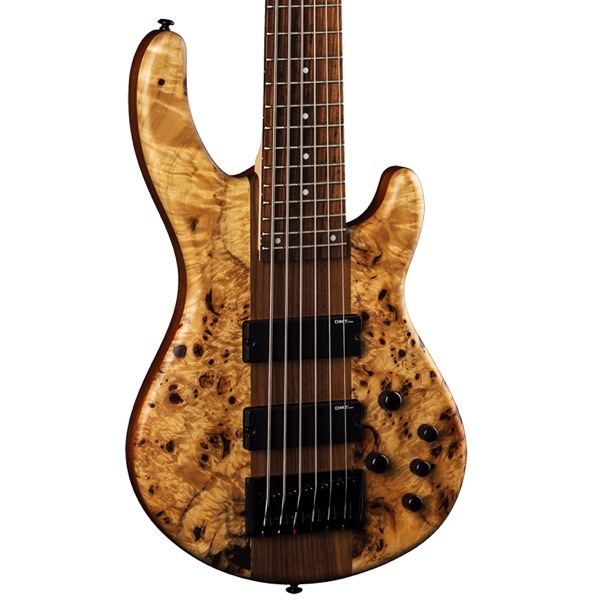 a 5 piece Maple/ Walnut neck not only adds stability but note clarity in any style of music. 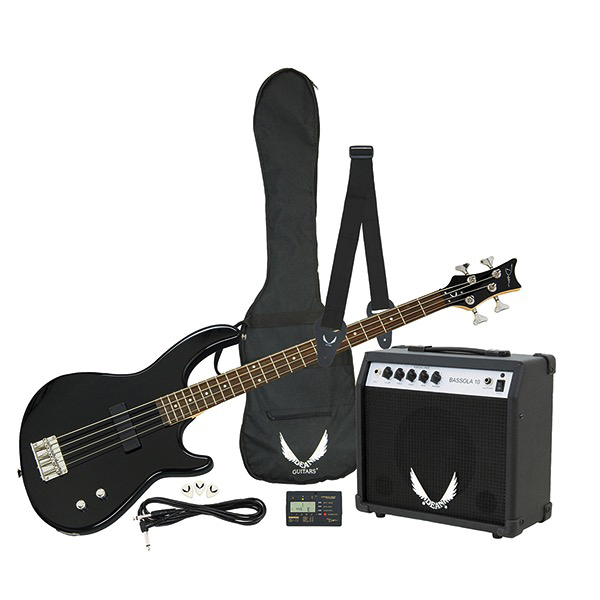 DMT Design pickups with an active 3 band EQ allows unlimited options of tone.